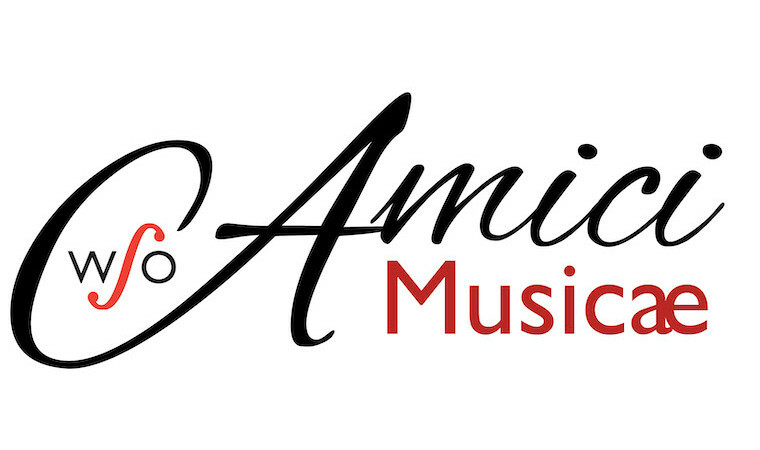 Weekly lectures, both live and on DVD, on music as a mirror of history. 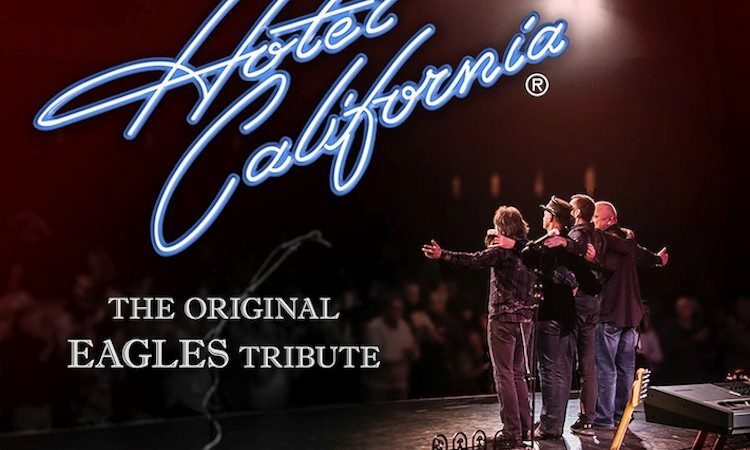 Hotel California has thrilled hundreds of thousands of Eagles fans ... You’ll hear all the hits, remarkably replicated, in this spectacular show! 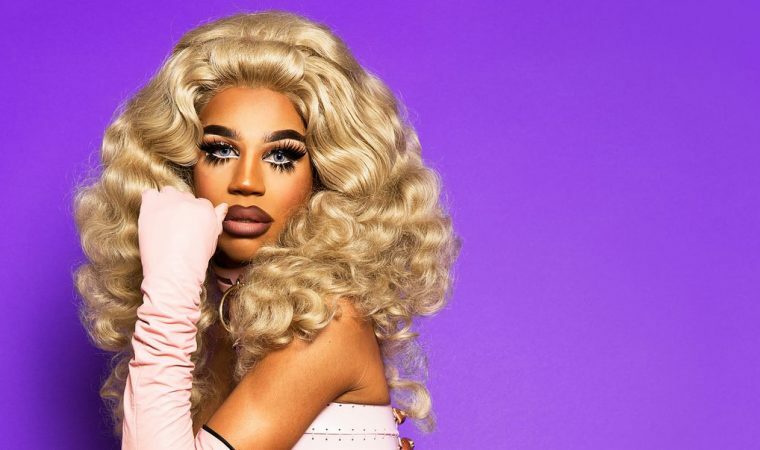 Drag queen Naomi Smalls from RuPaul's Drag Race Season 8 and All Stars 4 is coming to Windsor to showcase her skills and invite bigger audiences into the Smalls' World!